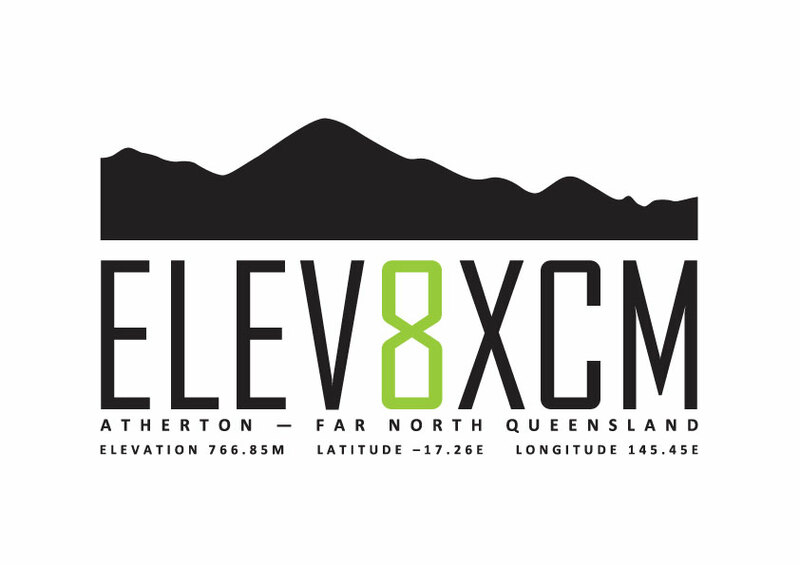 The Elev8XCM [previously known as the Herberton 8 hour] is in its 10th year, with this eight-hour cross country marathon MTB race based on the Atherton Forest Mountain Bike Park’s premium single track. This event suitable for all mountain bike riders from the elite XC whippets to the weekend warrior and everyone in between. Who knows, you may even pick up some cash or prizes! Ride in a relay team or solo. Juniors are also welcome and there will be a separate U12s race on Saturday, August 15. For more information and to register, see here: http://tablelandcyclesports.com/event/elev8xcm-2015/.